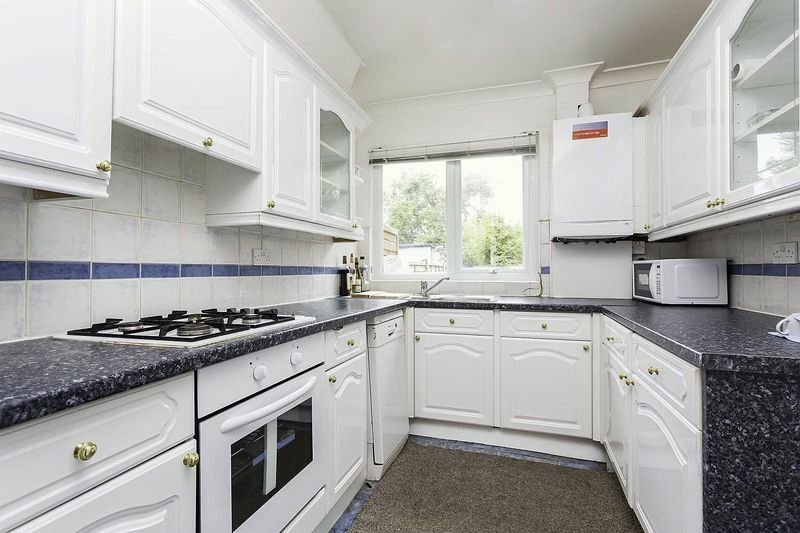 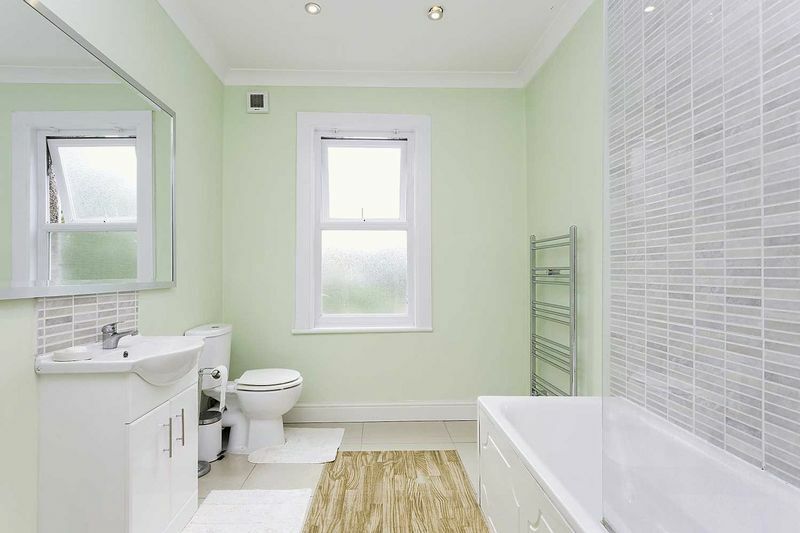 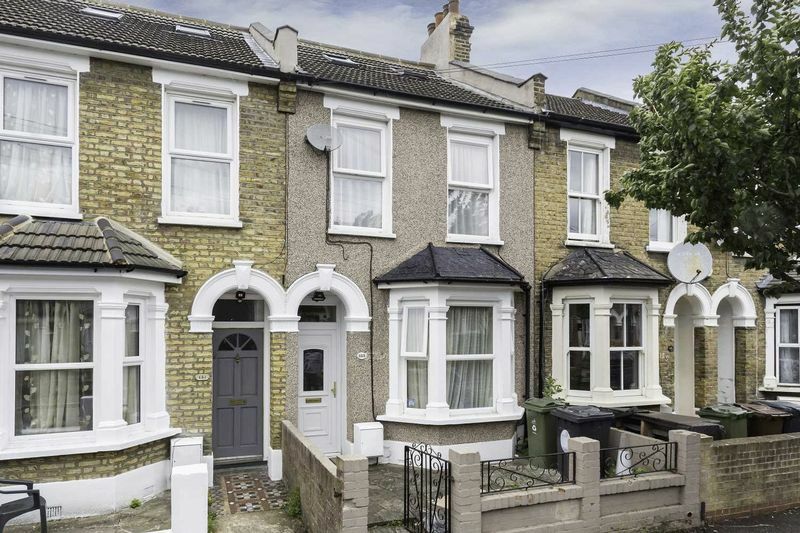 Spencers are delighted to offer this four bedroom Victorian mid terraced house. 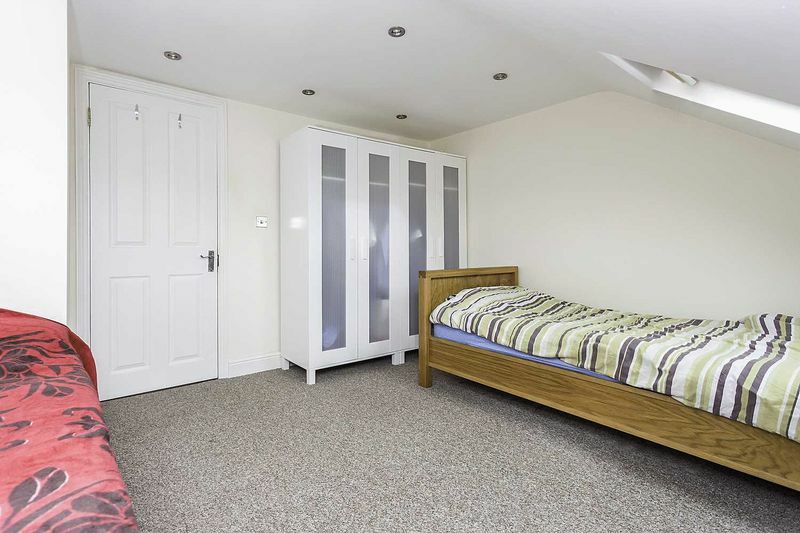 This property has been extended in to the loft and is well presented throughout, boasting two reception rooms, a modern fitted kitchen, four generously sized bedrooms, family bathroom and additional shower room. 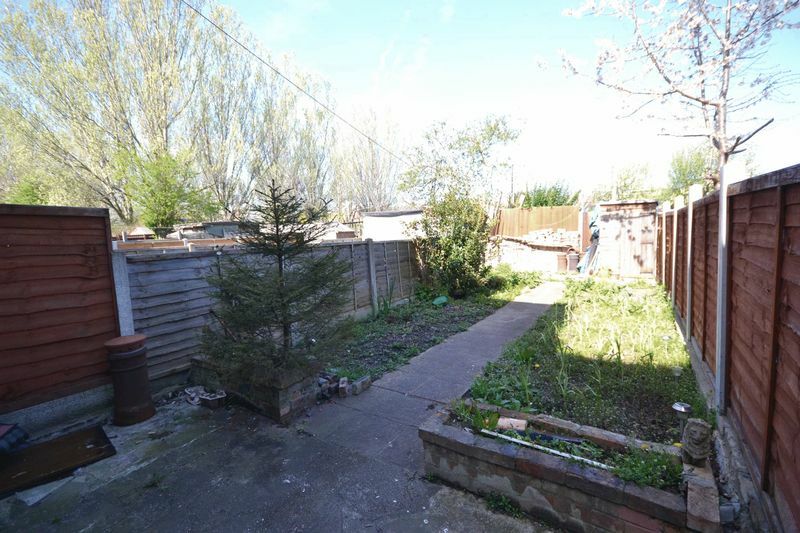 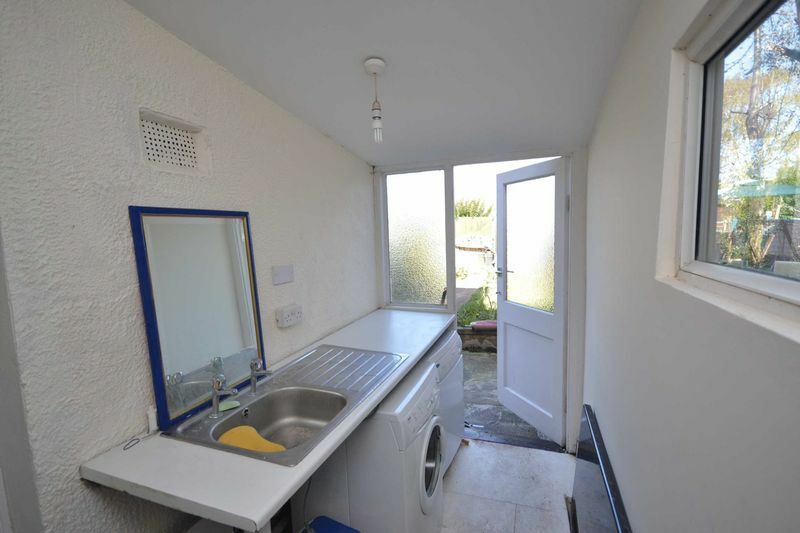 other benefits include large garden, mainly laid to lawn and this property is available chain free. 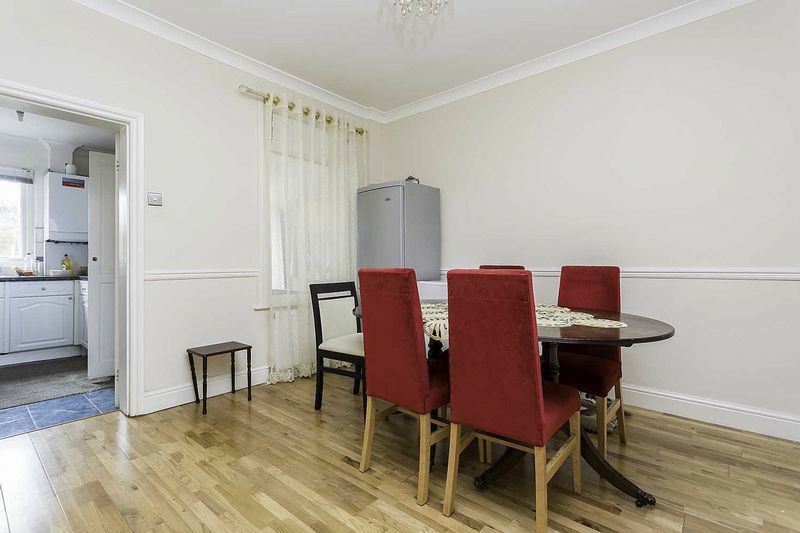 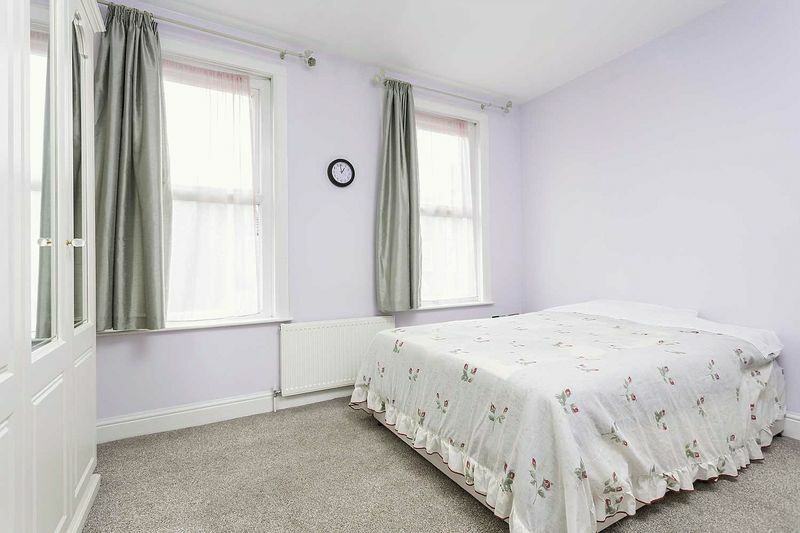 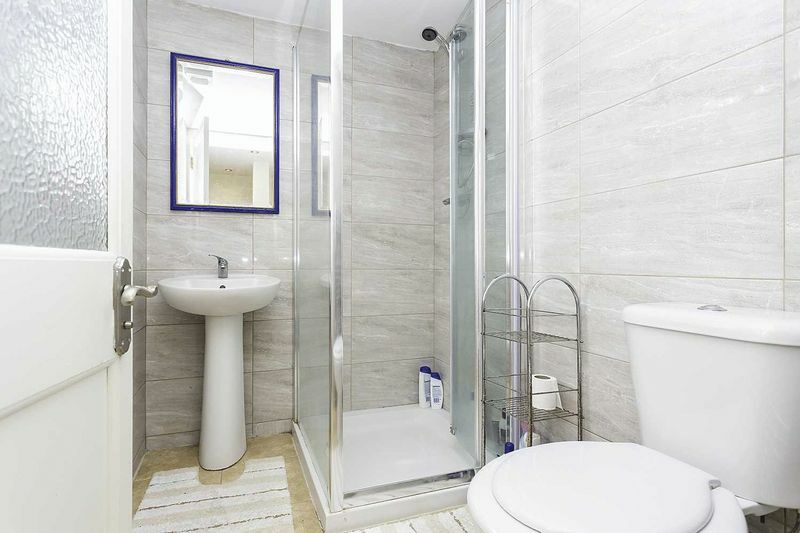 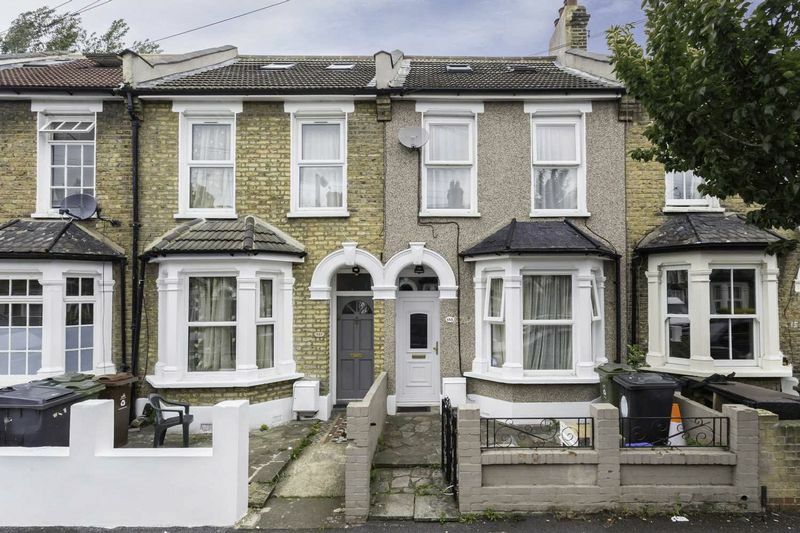 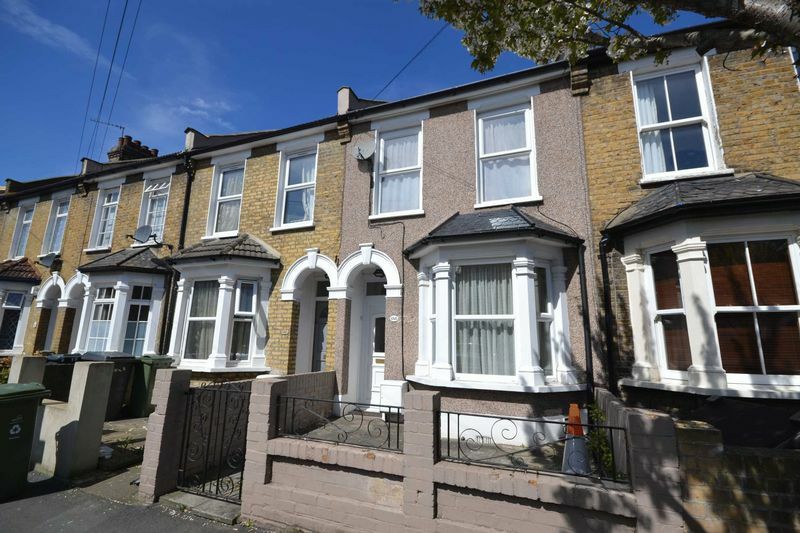 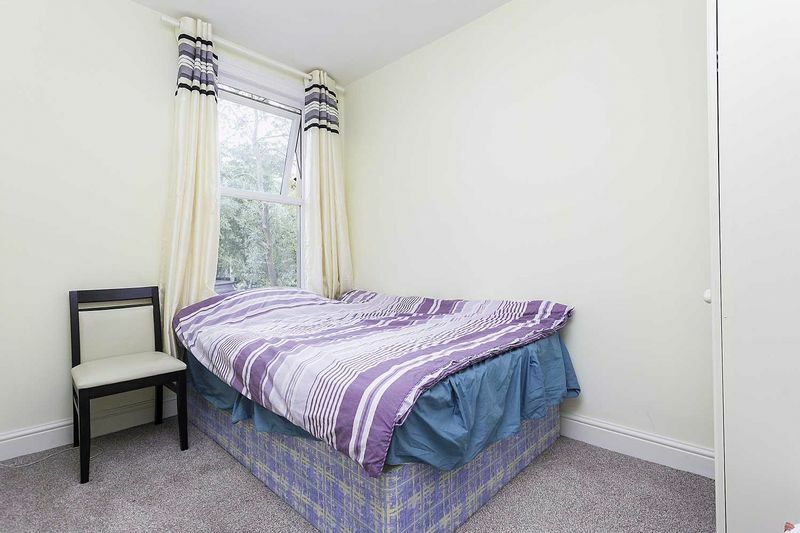 Located close to the popular High Road Leyton, where you will find such treasures as the trendy Leyton Technical pub, numerous eateries and plenty of transport links, making this property ideal for the city commuter. 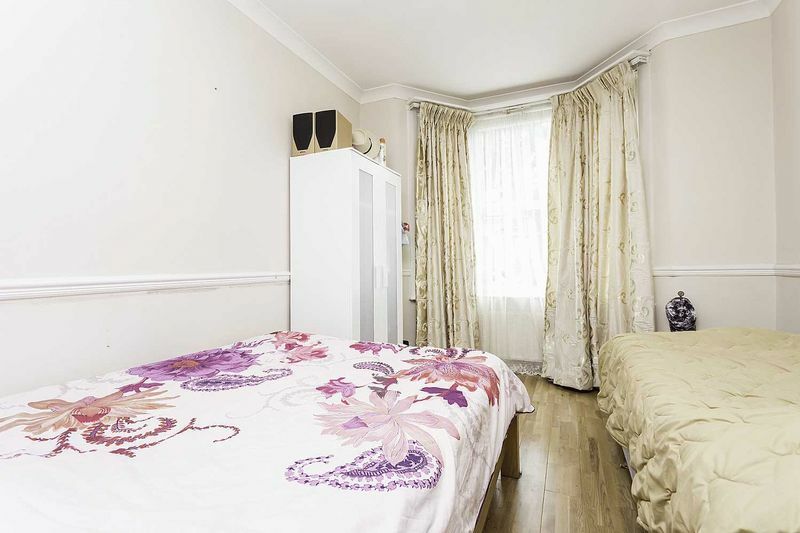 Slightly further afield you will find the Queen Elizabeth Olympic Park, Westfield Shopping centre and much much more!